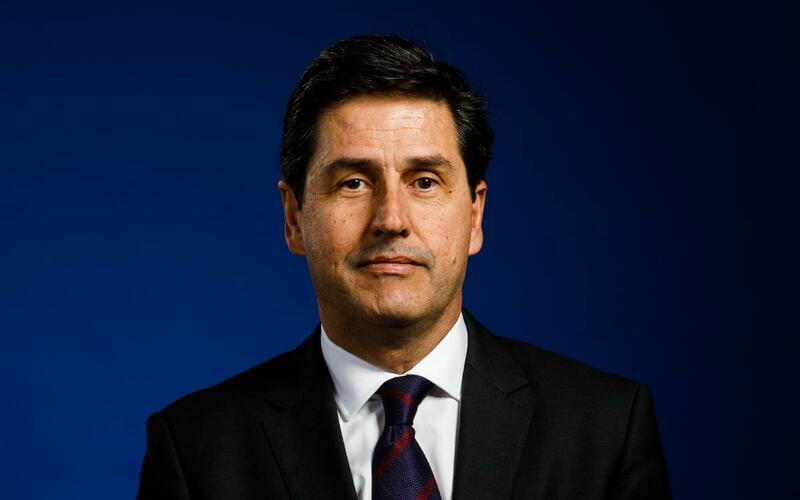 Enrique Tombas (Barcelona, 20 October 1967; member 15.394) is a graduate in Company Administration and management from ESADE, and has an Executive MBA from ESADE a Masters in International Management from Thunderbird University (Phoenix, Arizona) and a PDG from the IESE business school. As a professional, he was a founding partner and delegate advisor to SUMA Capital, a private capital fund manager with headquarters in Barcelona and fcoused on investment in Sustainable Capital Growth, and has experience of corporate banking and investment is different national and international banks. On the previous Board of Directors, he was a member of the social commission and after the elections of 18 July 2015, he was made treasurer.